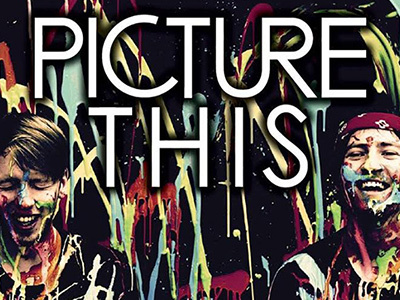 Athy’s ‘Picture This’ Dublin shows are a sell out. The local band play 5 nights next March (27th to 31st March, 2019) and have now released a small number of ‘production tickets’ for fans. MCD are promoting the gigs, which will include Lewis Capaldi and Dagny as special guest support.